The Lee. E. Williams Athletics and Assembly Center was the place to be Saturday, Nov. 4, for fans of all ages and races. 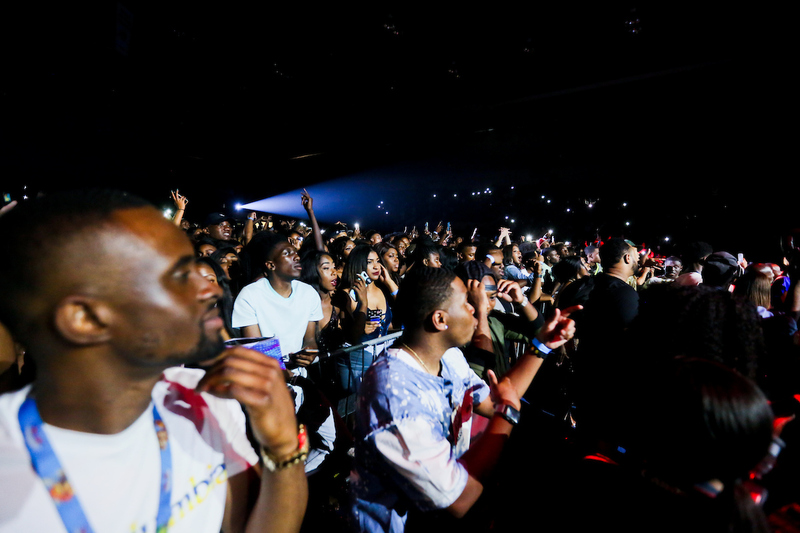 Major mainstream artists for this year’s Homecoming concert were Rich Homie Quan, Moneybagg Yo, Cardi B, Yo Gotti and Lil Wayne. Many people were in disbelief these five entertainers visited the campus of Jackson State University. Students were excited to see their favorite acts perform. Rich Homie Quan was the first artist on the lineup. 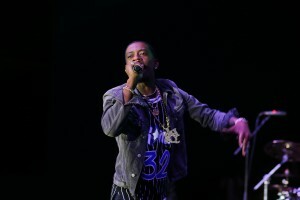 Rich Homie is a 28-year-old rapper from Atlanta, Georgia, who made his debut in 2012. He is best known for his single ‘Type of Way.” He is signed to independent label T.I.G. Entertainment and Motown Records. 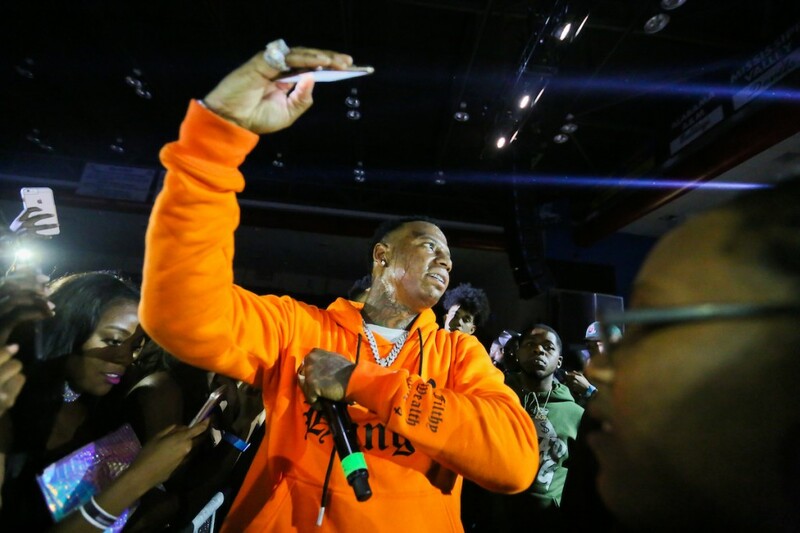 MoneyBagg Yo surprised the students when he suddenly got offstage during his performance and interacted with the crowd. He did selfies and video with students phone and used some of their phones to record himself with the audience. The third artist to perform was the hottest female rapper currently in the rap industry. Her name is Cardi B, a 25-year-old female rap artist from The Bronx of New York. Cardi B emerged on the scene in 2015 but did not sign her first major label record deal until this year with Atlantic Records. Two weeks ago, she got engaged to Offset from the Migos, which is another major name in rap. 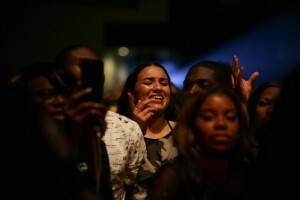 Next to perform was Yo Gotti, a 36-year-old veteran in the rap industry. He is from Memphis, Tennessee. He began his music career in the 1990s. After the start of his profession, Yo Gotti began his own record label Collective Music Group (CMG). He has worked with Meghan Trainor, Nicki Minaj and Nelly. During the JSU performance, Yo Gotti also interacted with the audience by letting them decide if they wanted to hear his old or new music. In between his performance he offered advice to students, encouraging them to stay focused. 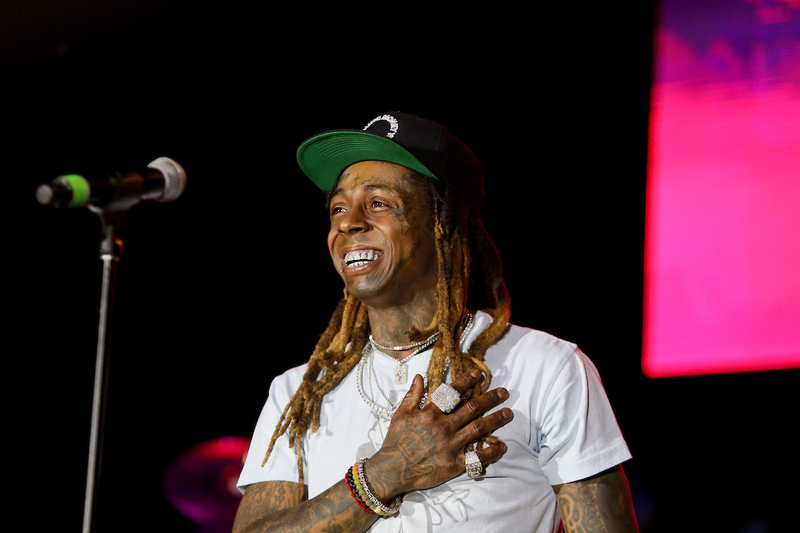 The headline of the entire concert was Lil Wayne, a 35-year-old rapper from New Orleans, Louisiana. He recorded his first song in 1993 with Hot Boys and started his solo career in 1999 with the release of his album “The Block Is Hot.” Lil Wayne won eight 2008 BET Hip-Hop Awards along with four Grammy’s. Jasmine Gibson, a junior elementary education major from Terry, Mississippi, says she is in love with Lil Wayne and was overjoyed to see him. She said, “I have been a fan since middle school. When I finally got to see him on campus it was like wowwwww I feel like I know this dude personally. It was a dream come true granted by my University.